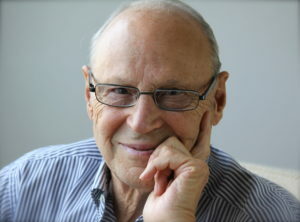 E. D. Hirsch, Jr. is the founder and chairman of the Core Knowledge Foundation and professor emeritus of education and humanities at the University of Virginia. He is the author of several acclaimed books on education in which he has persisted as a voice of reason making the case for equality of educational opportunity. A highly regarded literary critic and professor of English earlier in his career, Dr. Hirsch recalls being “shocked into education reform” while doing research on written composition at a pair of colleges in Virginia. 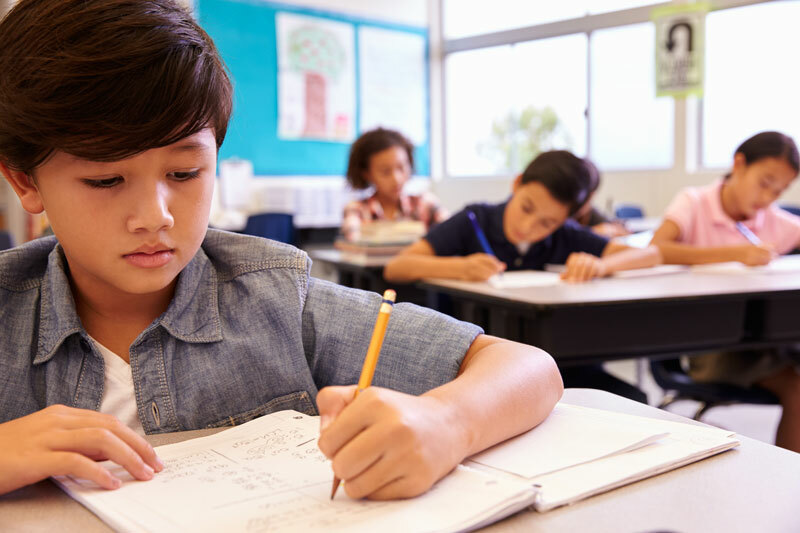 During these studies he observed that a student’s ability to comprehend a passage was determined in part by the relative readability of the text, but even more by the student’s background knowledge. This research led Dr. Hirsch to develop his concept of cultural literacy—the idea that reading comprehension requires not just formal decoding skills but also wide-ranging background knowledge. In 1986 he founded the Core Knowledge Foundation. A year later he published Cultural Literacy: What Every American Needs to Know, which remained at the top of the New York Times bestseller list for more than six months. His subsequent books include The Schools We Need, The Knowledge Deficit, and The Making of Americans. 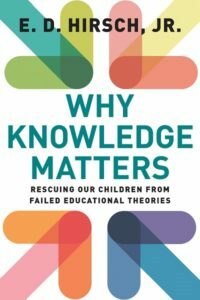 Royalty earnings from all Core Knowledge books edited by E. D. Hirsch, Jr. go to support the nonprofit Core Knowledge Foundation. Dr. Hirsch receives no remuneration from the Foundation. Read Articles by E. D. Hirsch, Jr.